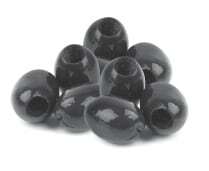 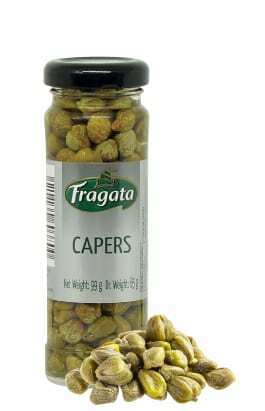 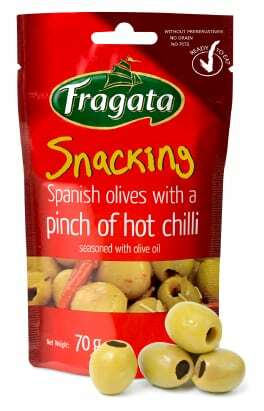 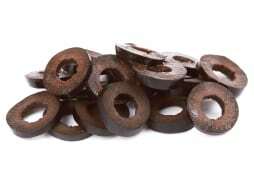 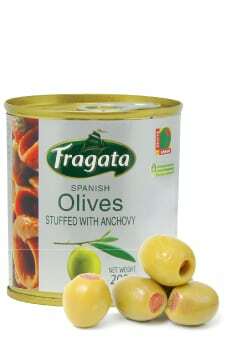 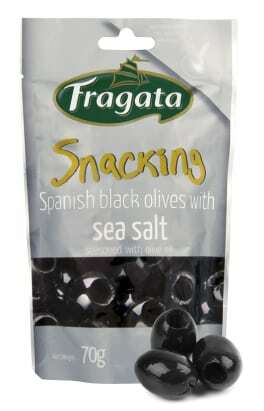 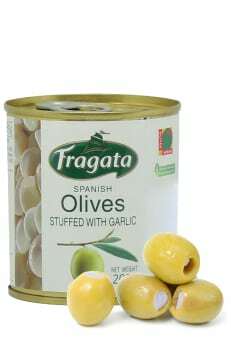 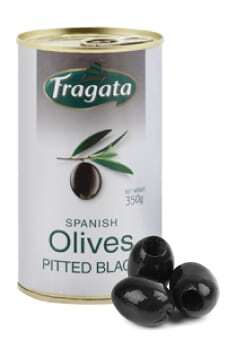 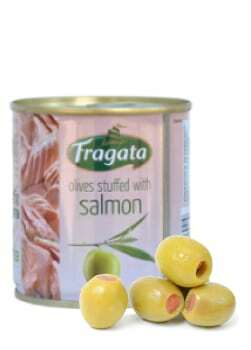 There is nothing better that fits a moment of peacefulness than Fragata olives. 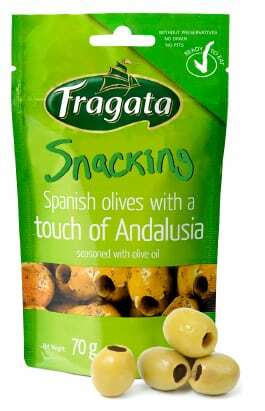 The most exquisite Mediterranean flavour you can enjoy any way and anywhere! 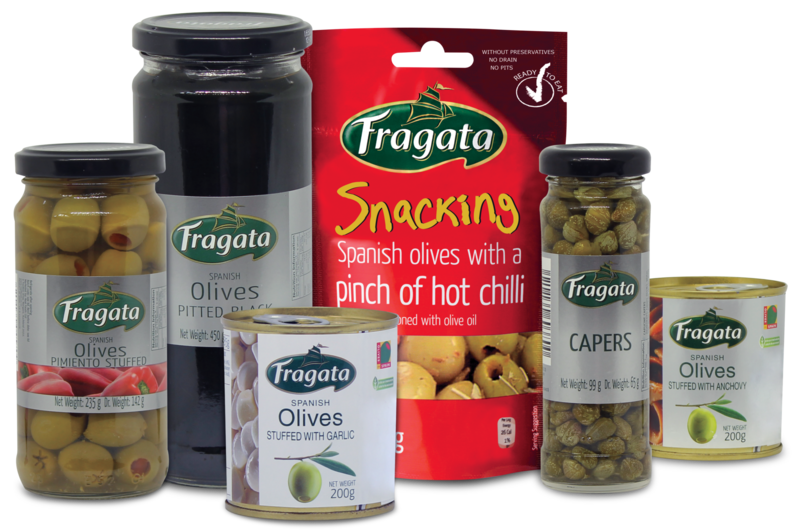 The selection of the best ingredients and the careful production process make Fragata a choice full of sensations and the perfect accompaniment for all occasions.